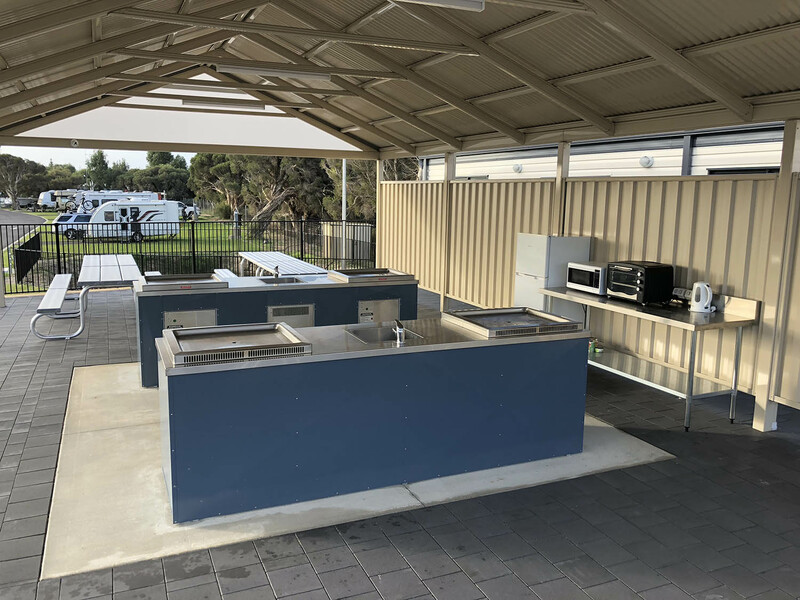 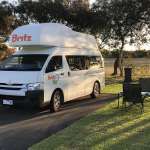 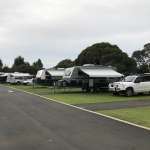 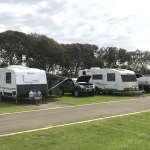 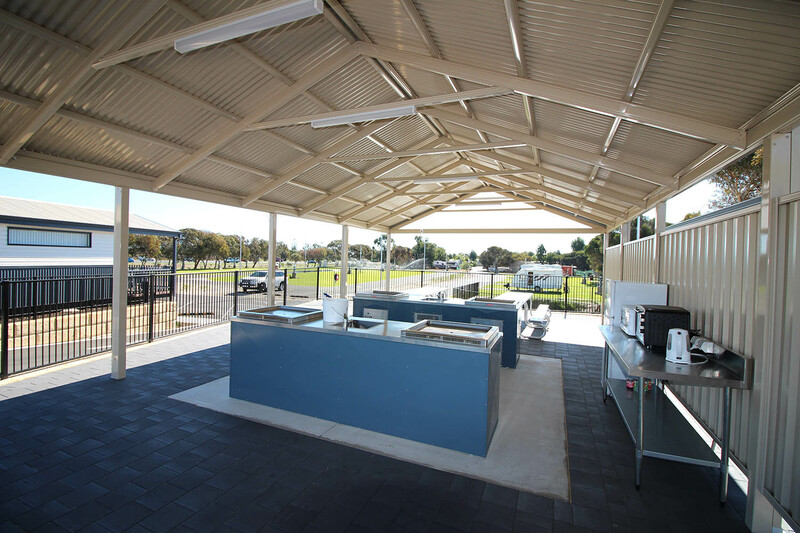 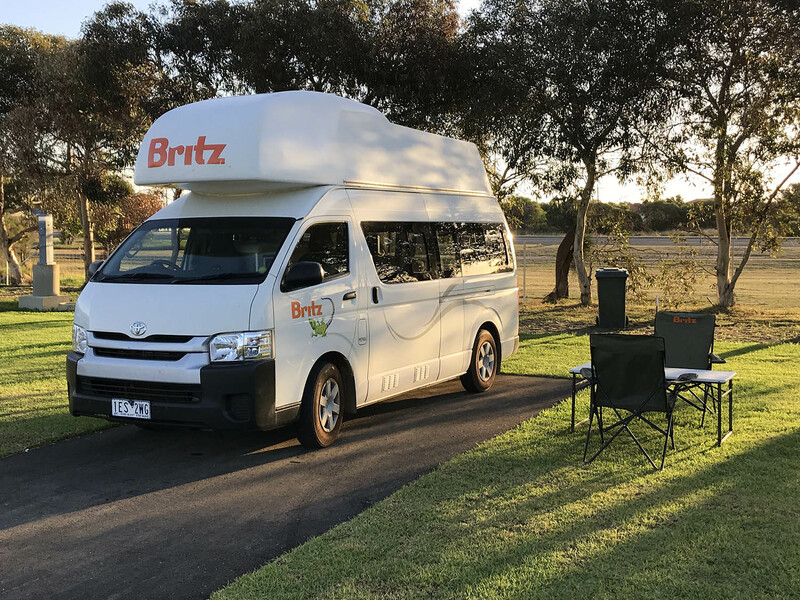 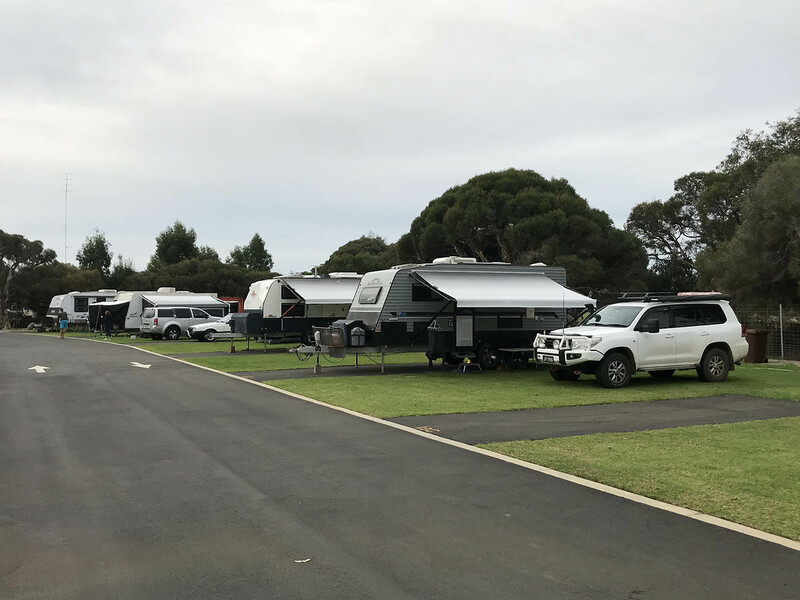 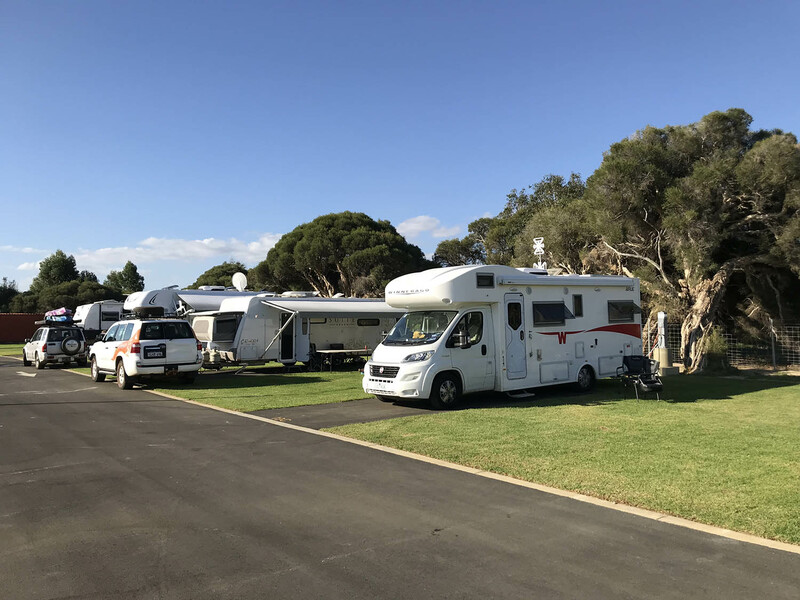 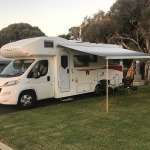 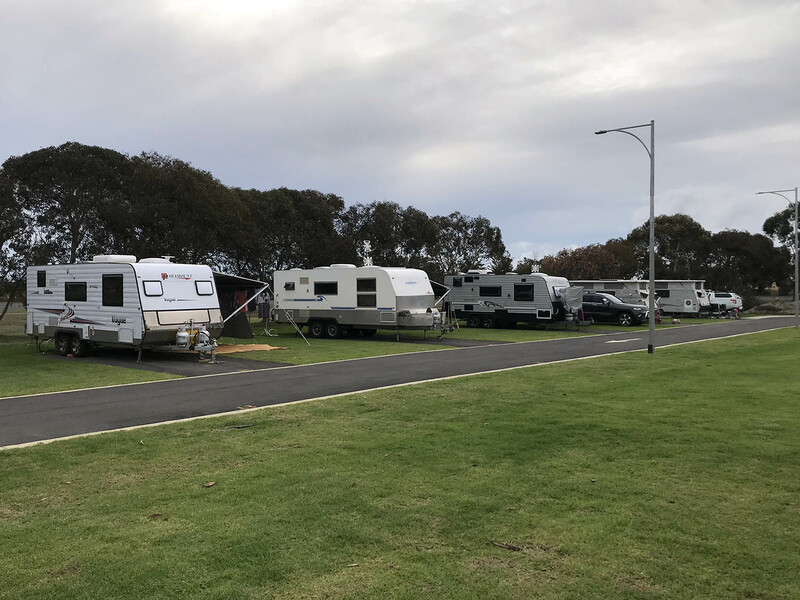 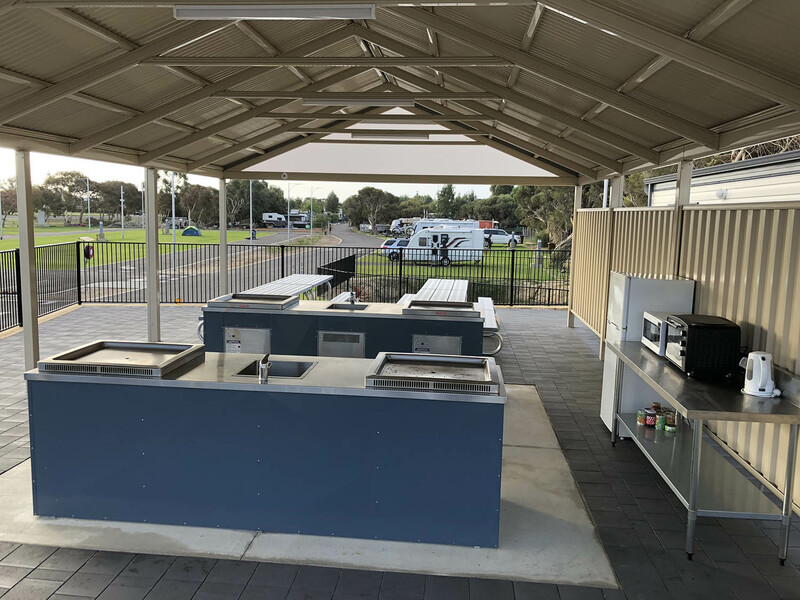 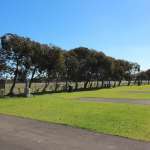 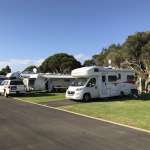 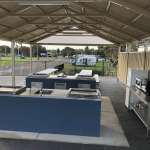 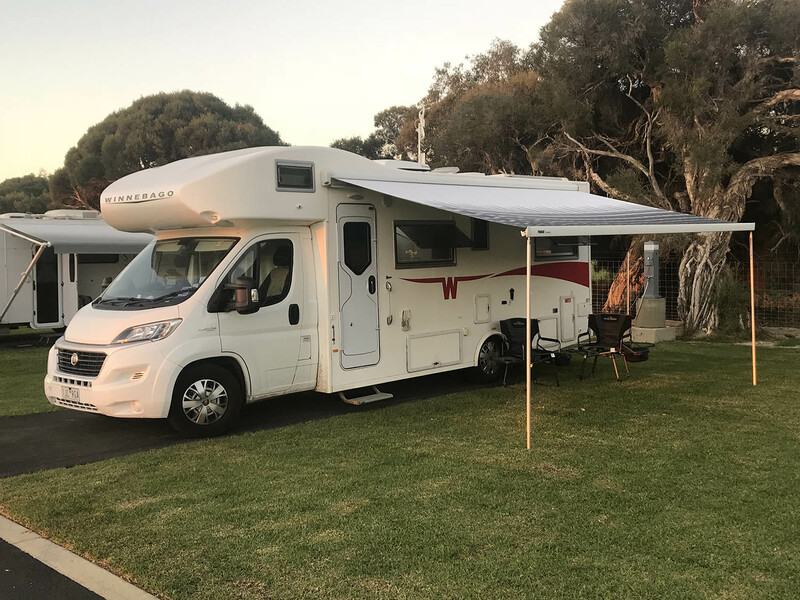 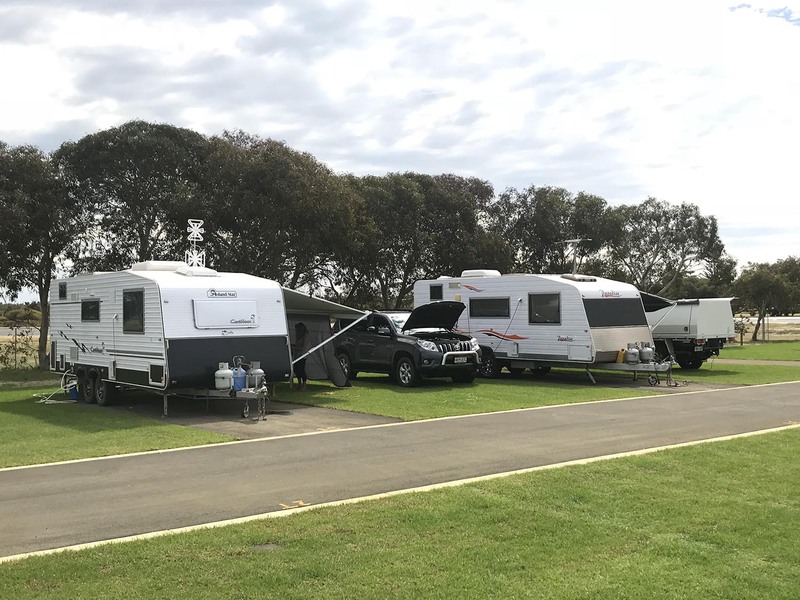 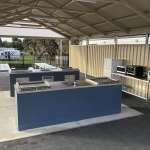 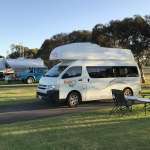 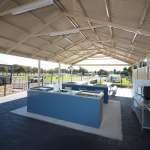 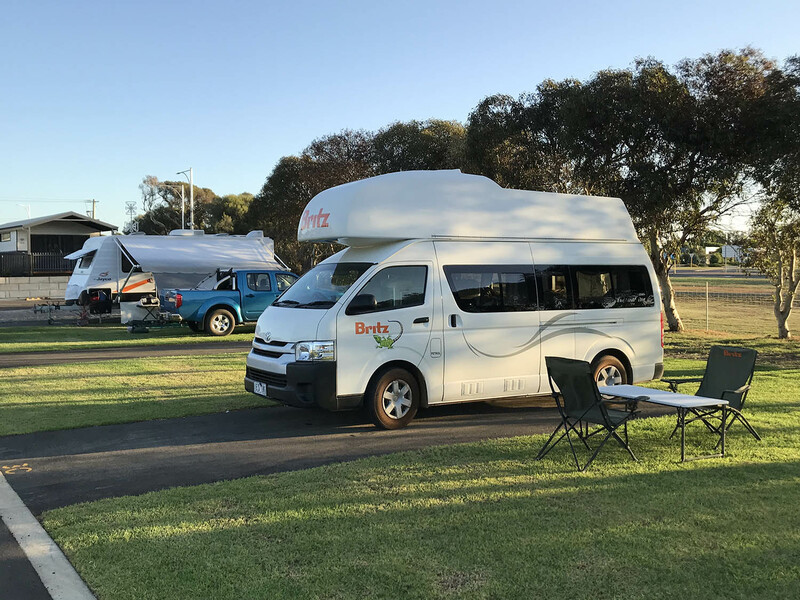 Riverside Park has now extended its facilities to offer powered sites for caravans, camping, RV & motorhomes in The Bunbury Geographe Region. 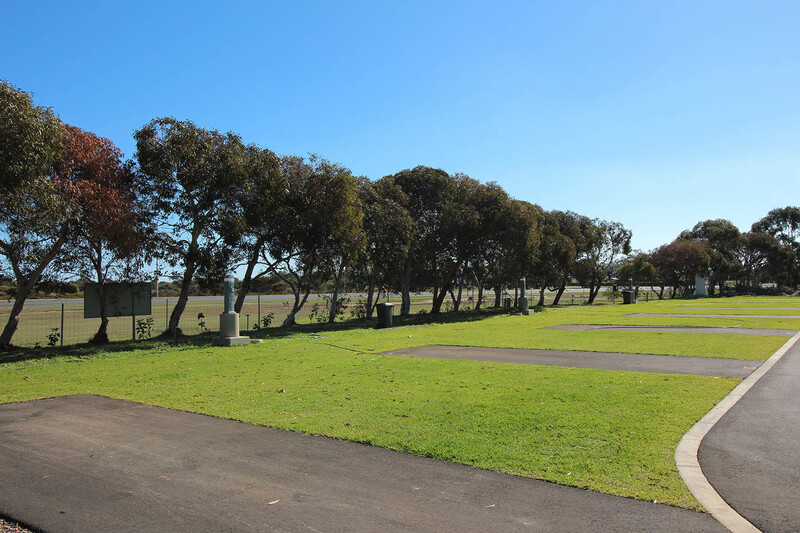 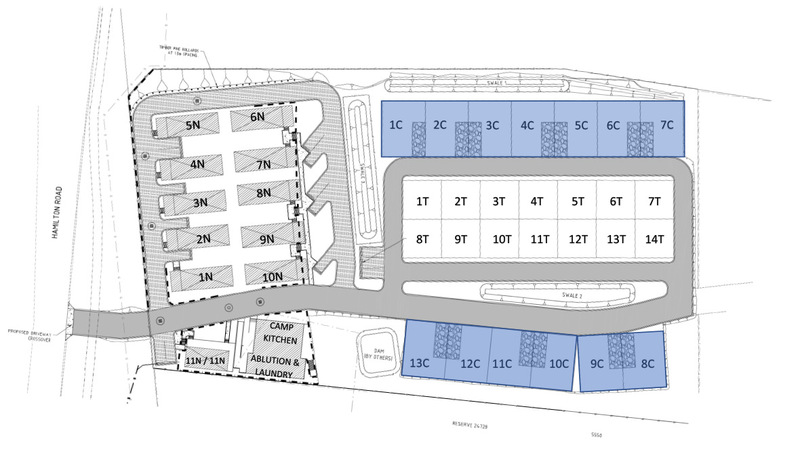 Extra-large grassy powered sites, close to brand new amenities block with laundry facilities. 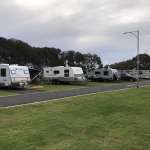 Wi-Fi internet access is available in all our cabins & throughout the park!